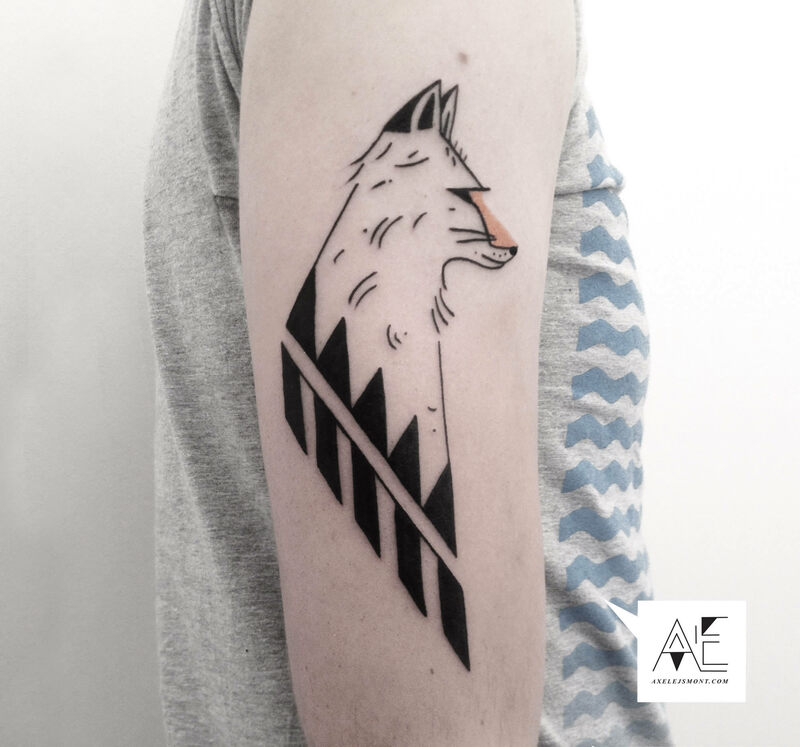 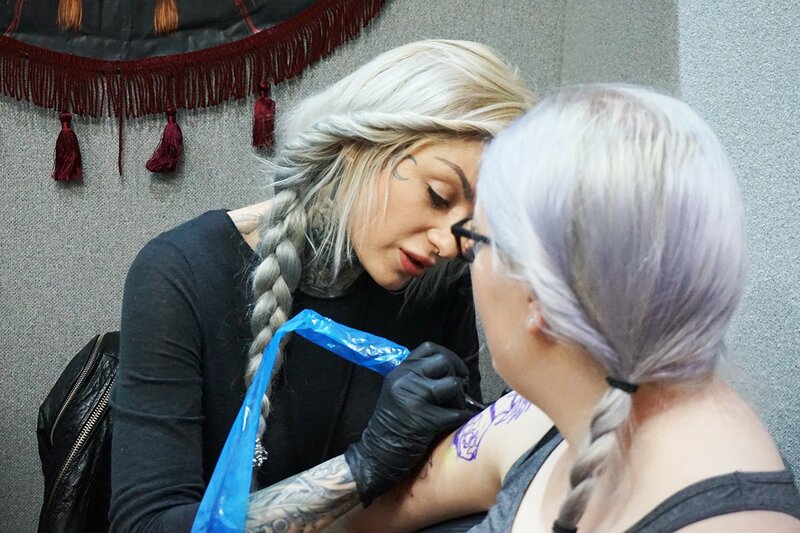 Tattoo artists wait years for an exclusive invite from The London Tattoo Convention—a great honor to be included in the annual event organized by Miki Vialetto and the Tattoo Life magazine team. 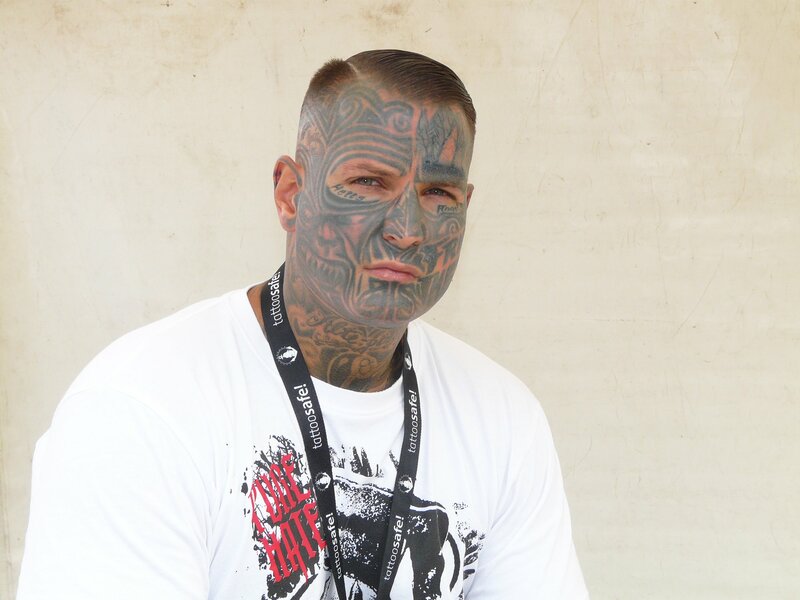 It is considered one of best conventions in the world and tattooists like Carlos Torres have stated it is “the Super Bowl,” Benjamin Laukis says it not to be missed, Phatt German comments “the best tattoos in the world just strolling around,” and Johnny Domus addresses how important it was to be invited for the first time this year, after years of waiting. 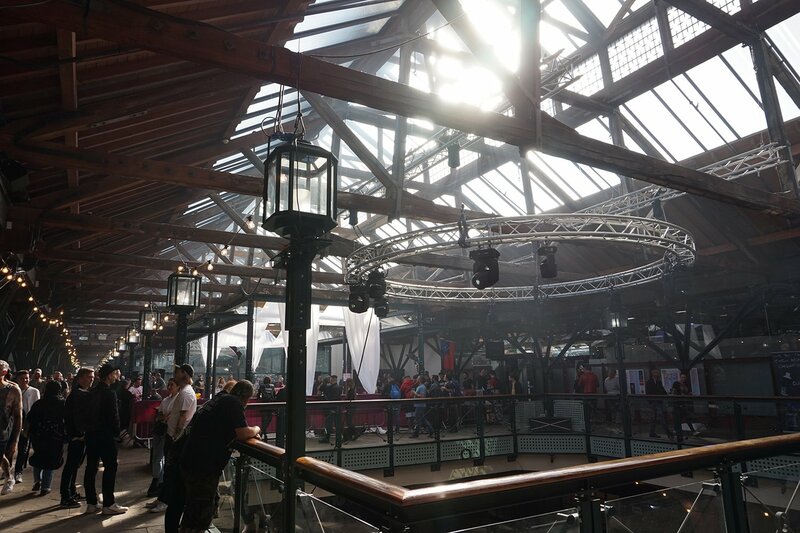 For the artists and spectators it is the place to be late September, every year, at the Tobacco Dock in London. 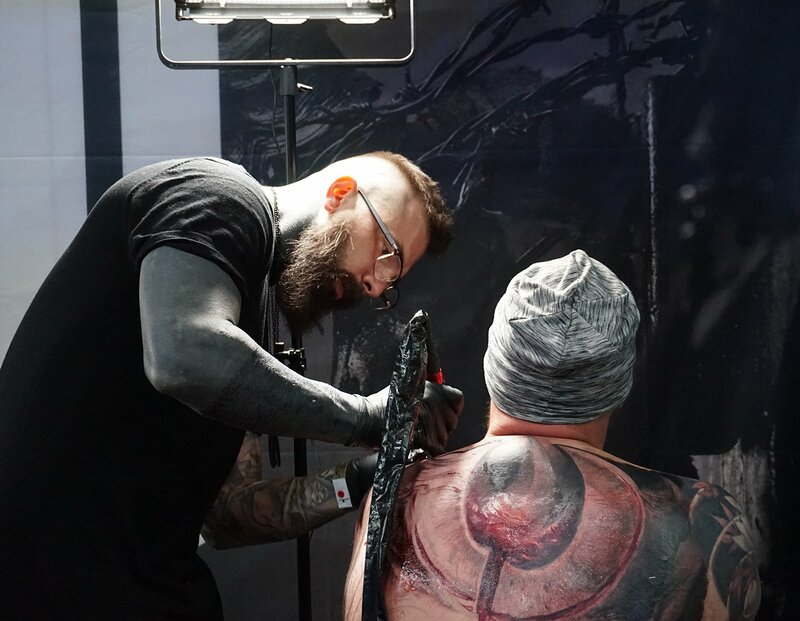 2018 attracted even more spectators, enormous crowds hovered and admired the works of Ami James, Chris Garver, Ryan Ashley Malarkey, Lewisink, Gakkin, Federico Rabelo, Orient Ching, Hanumatra, Xoil, and many others. 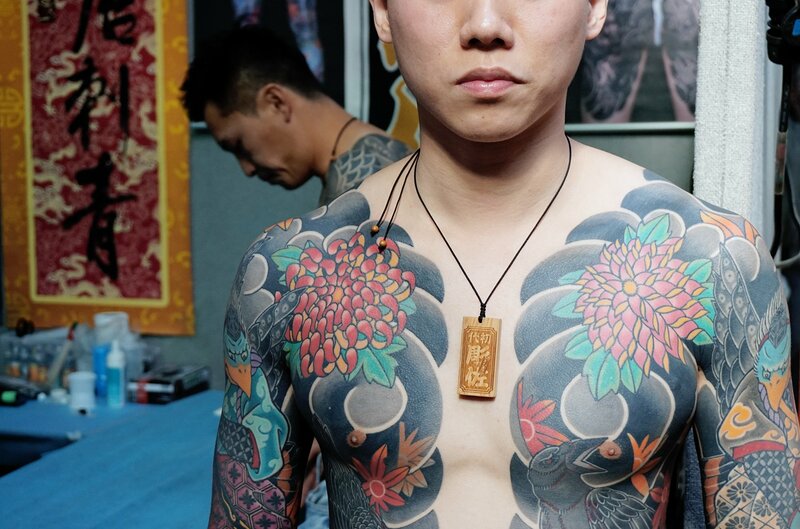 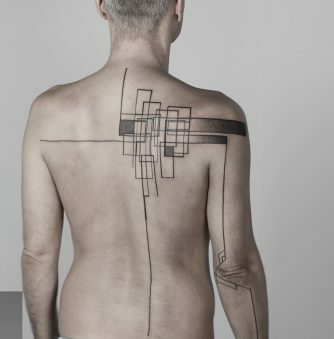 Above: An impressive bodysuit inked by Diaozuo from Taiwan. 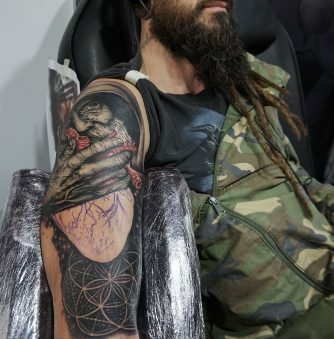 Roses and skull form a massive back piece by Phatt German. 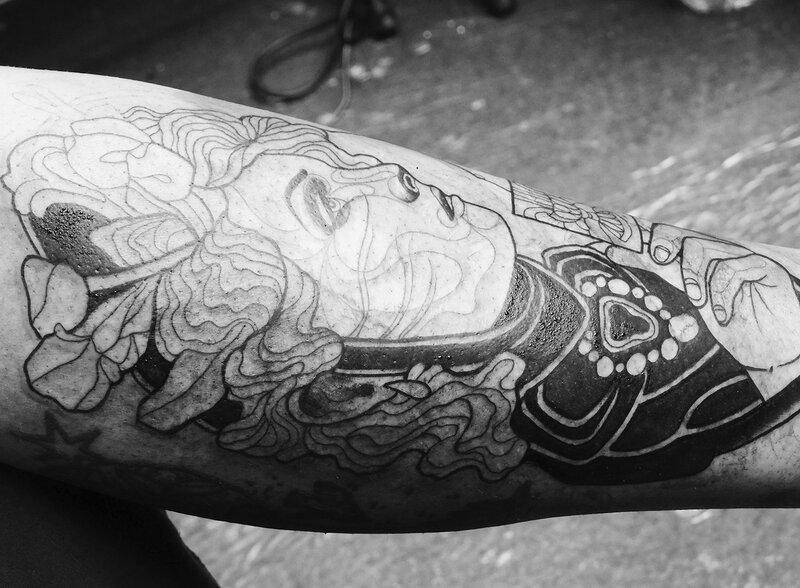 Courteous Adriaan Machete explains he is still in the outlining phase and will add color to his design. 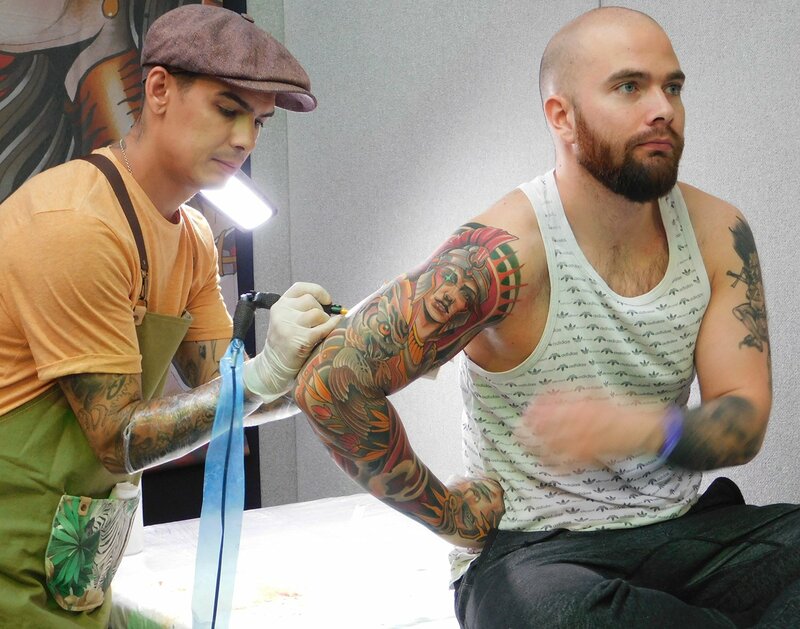 Specializing in neotraditional tattoos, Johnny Domus finishes up his client. 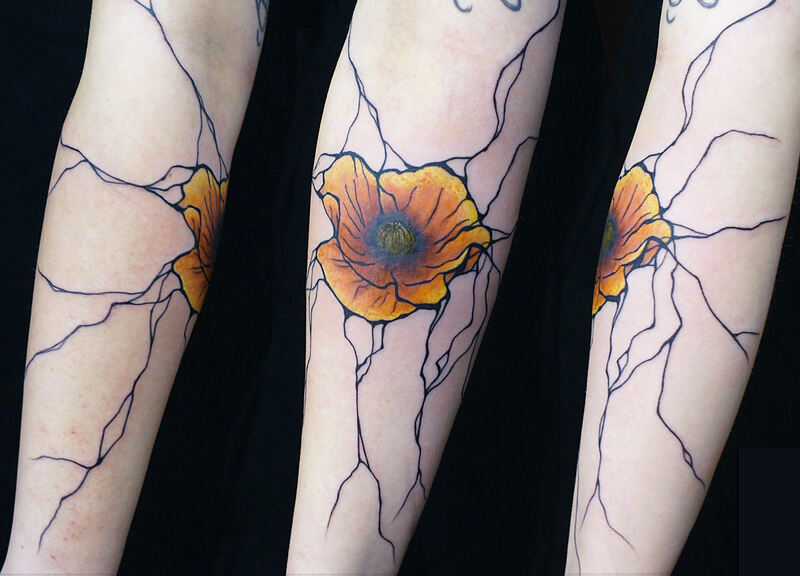 Spectacular leg work by Kevin Marr, specializing in Japanese tattoo art. 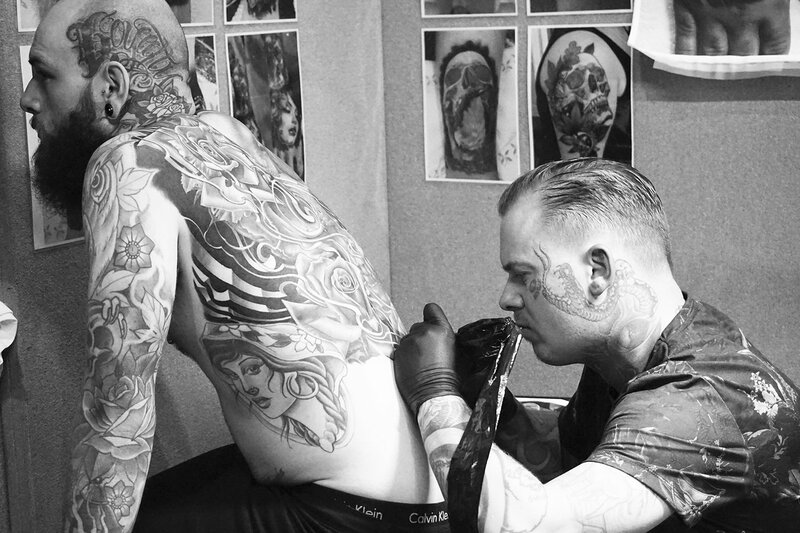 Ryan Ashley Malarkey was one of the artists tattooing in “The Great Gallery” at Tobacco Dock. 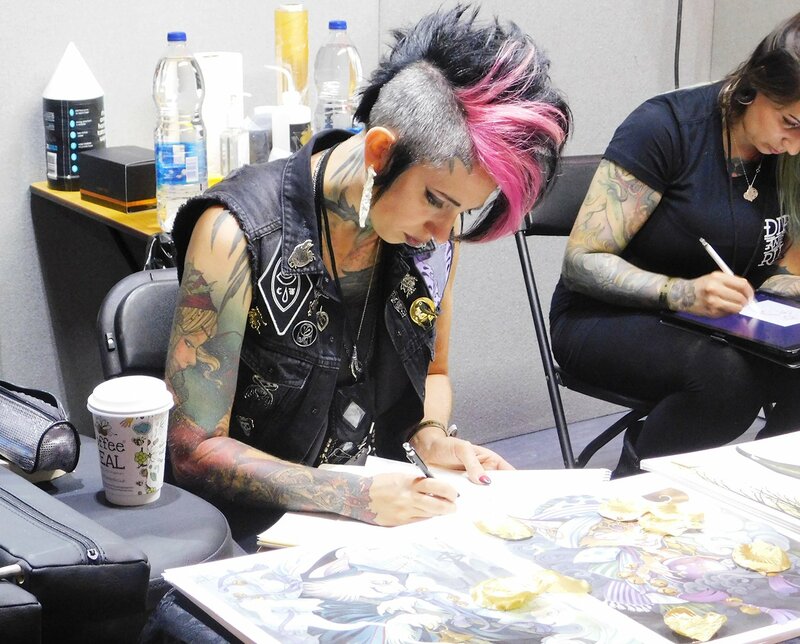 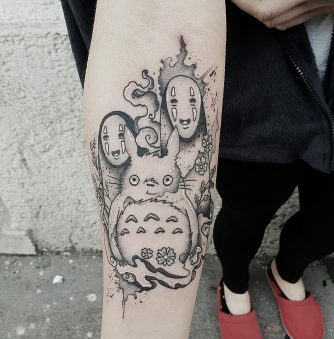 Daruma Goya goes all in Japanese style at The London Tattoo Convention. 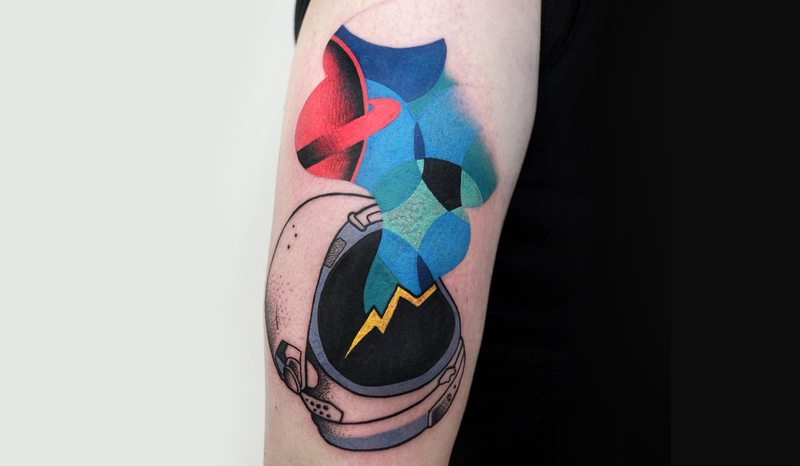 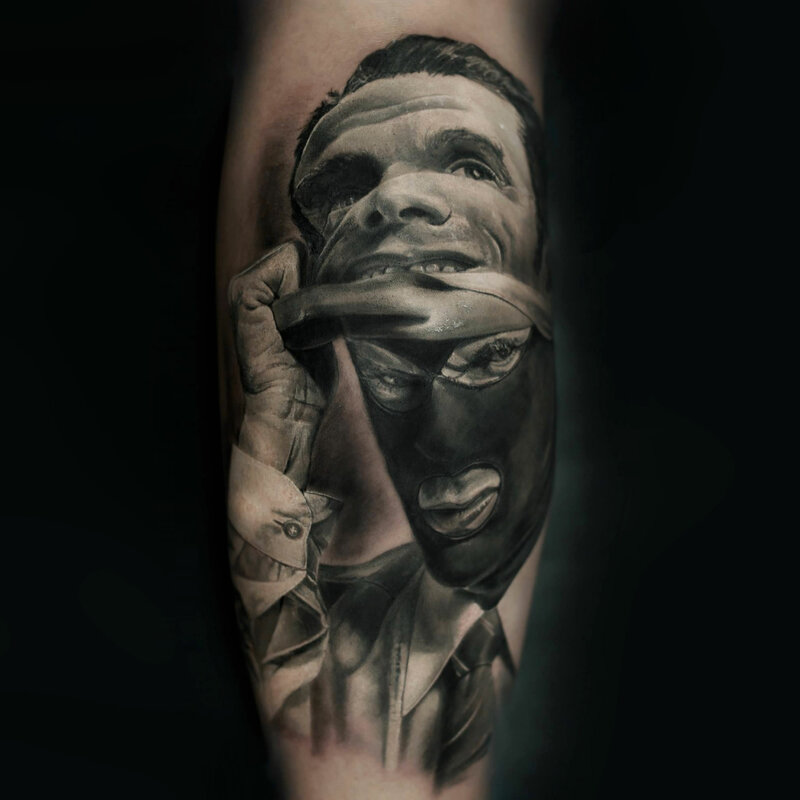 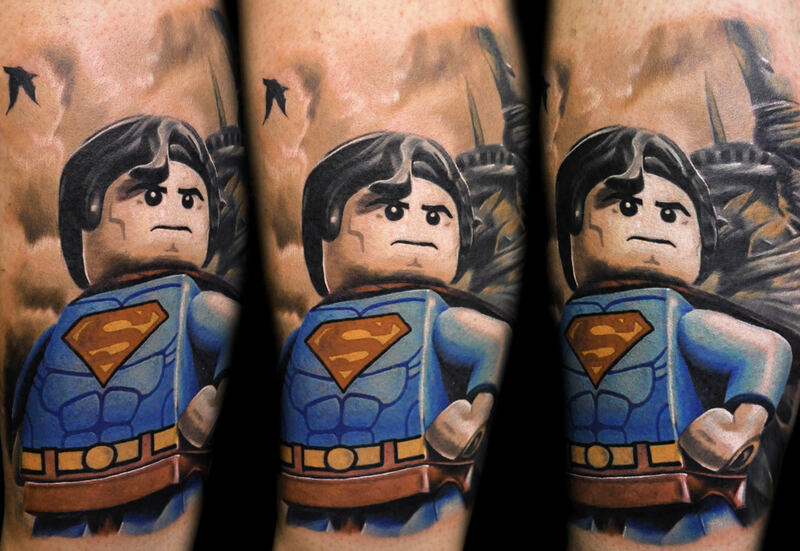 Kamil Mocet won third place “Best of Show” at The London Tattoo Convention. 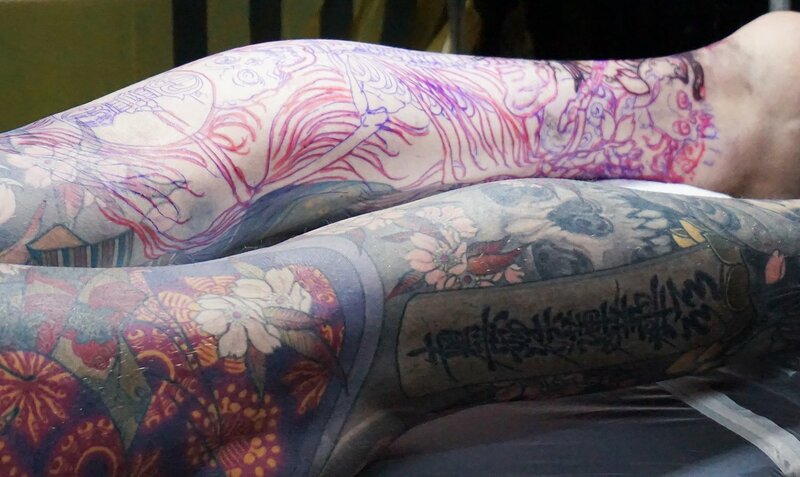 Shige finalizes a client’s bodysuit with a skeleton design on his leg. 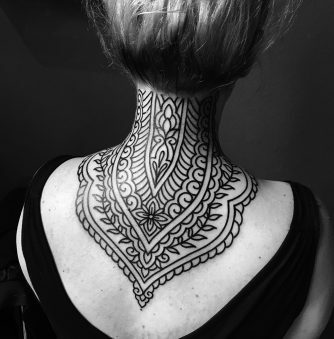 “Best Ink” season 2 winner Teresa Sharpe heavily focused on sketching. 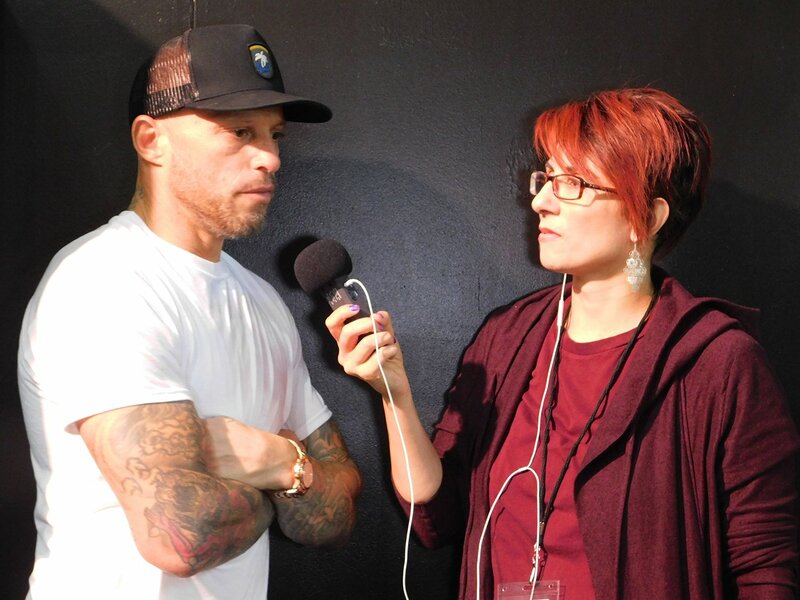 Adriana de Barros (from Scene360) conducted an exclusive interview with Ami James. 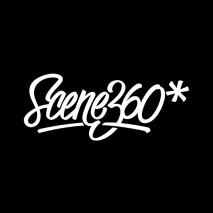 An inside view of Tabacco Docks, a massive and beautifully renovated warehouse in East End of London.